Looking for reliable and affordable Computer Repairs, Services and Help in the Badgebup area? Geekmobile is a Friendly, experienced Computer Repair company operating at Badgebup. Our Technicians are of the highest standard and we fully cover Badgebup and the surrounding suburbs including Katanning, South Glencoe, Datatine, Coblinine, Coyrecup, Moojebing, Marracoonda, Ewlyamartup, Bullock Hills, South Datatine, Pinwernying, Murdong and Carrolup just to name a few! 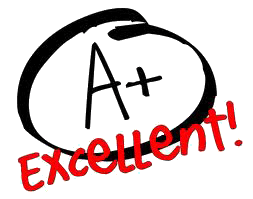 "Ben as always did a fantastic job and is always happy to help with other problems as well. Cannot recommend Geekmobile and Ben highly enough."